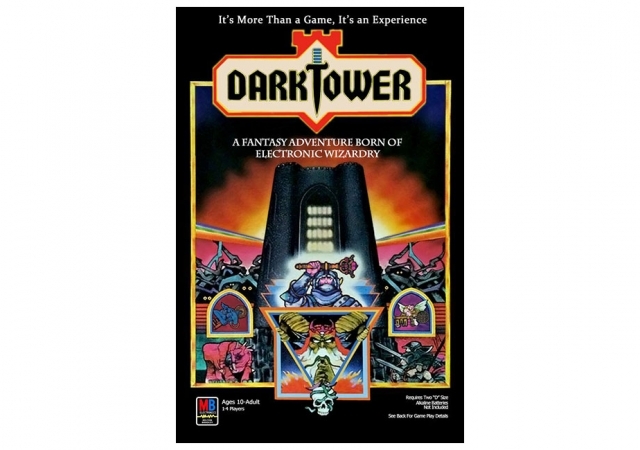 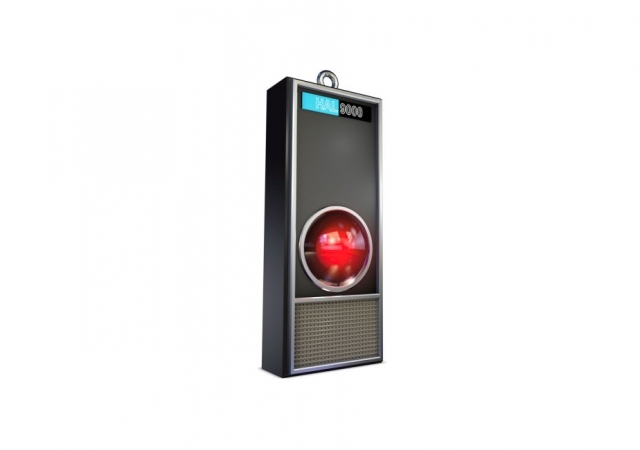 The classic, ‘high tech’ board game Dark Tower is coming back in 2020 and 7 other things we wanted to share this week. 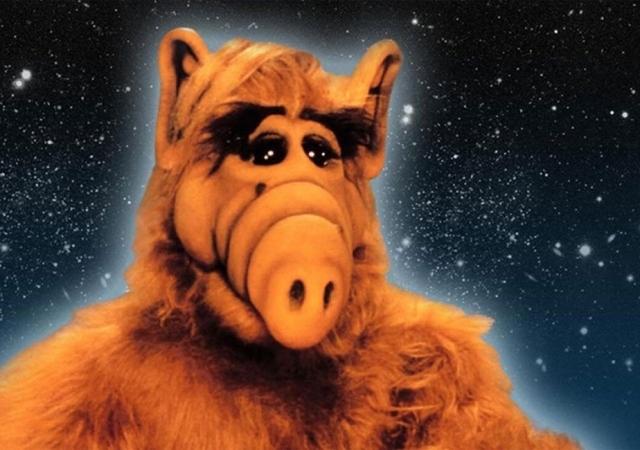 ’80s alien ALF is returning to television and 7 other things we wanted to share this week. 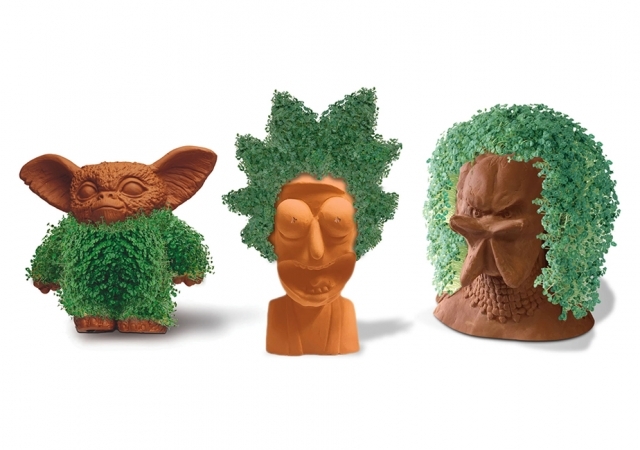 Chia Pets are making a comeback and 7 other things we wanted to share this week. 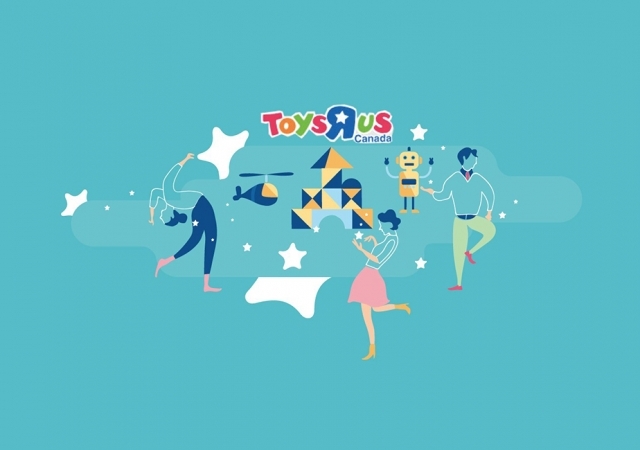 Toys ‘R’ Us Canada wants customers to know it’s still alive and 7 other things we wanted to share this week. 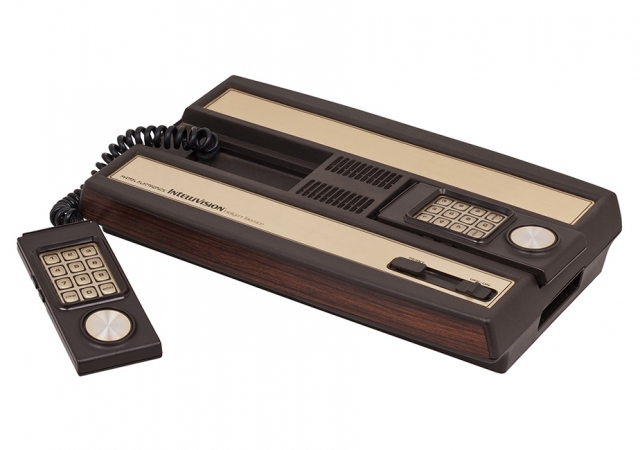 Intellivision is returning nearly four decades after it initially launched and 7 other things we wanted to share this week. 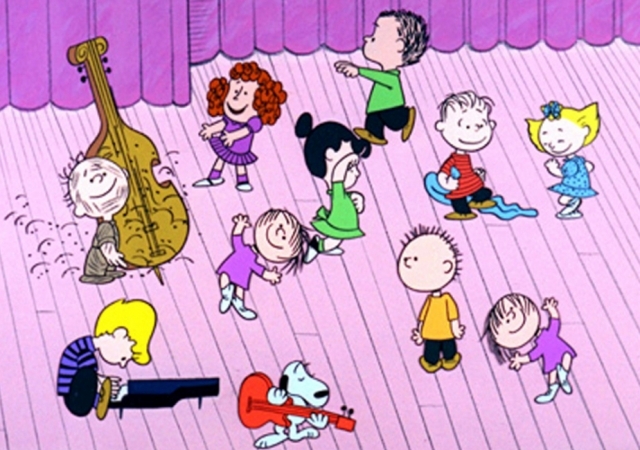 The story of how Vince Guaraldi came to compose the music of Charlie Brown and 7 other things we wanted to share this week. 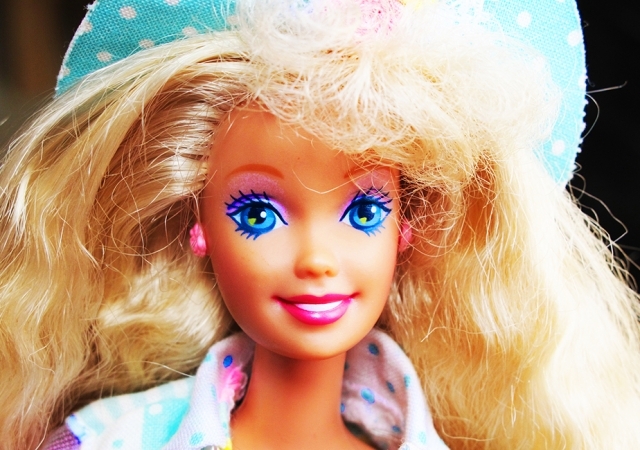 A look back at when the Barbie Liberation Organization hacked Teen Talk Barbie and 7 other things we wanted to share this week. 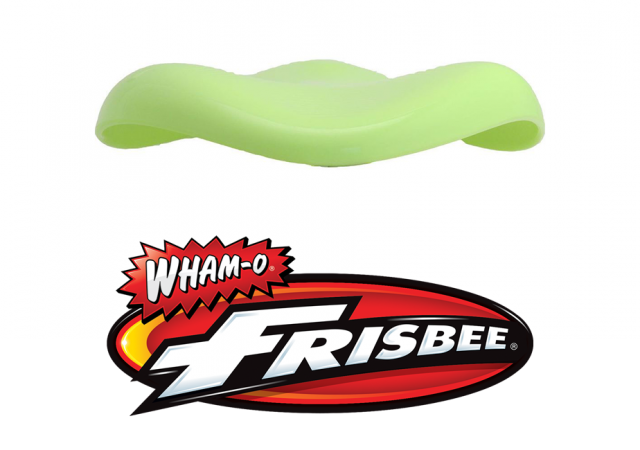 Wham-O has reinvented the frisbee and 7 other things we wanted to share this week. 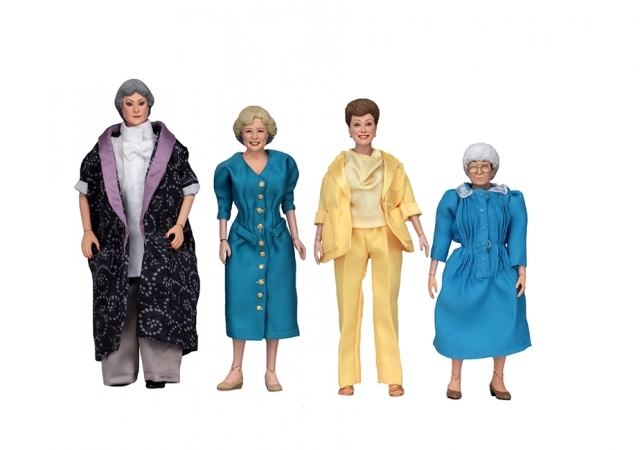 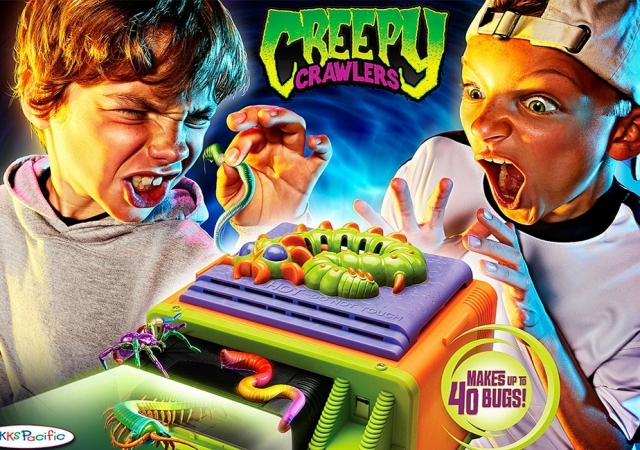 The Creepy Crawlers toy line is headed to the big screen and 7 other things we wanted to share this week. 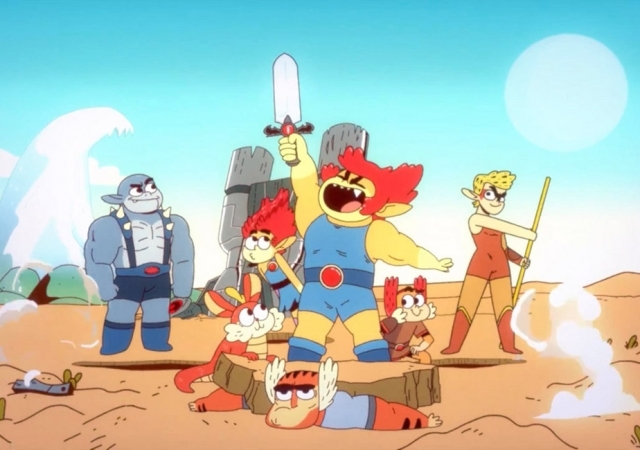 ThunderCats is being relaunched for a new generation and 7 other things we wanted to share this week. 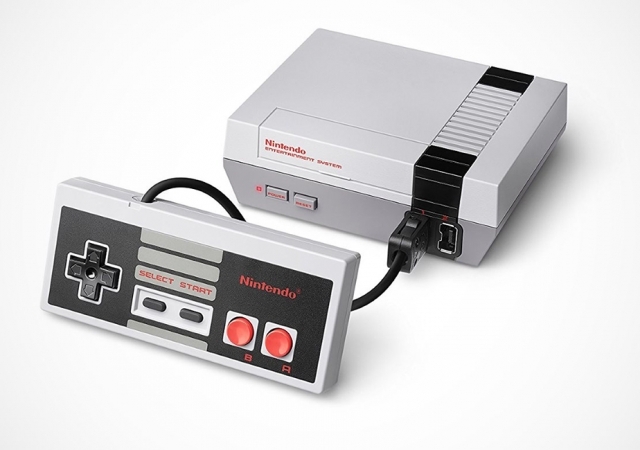 Nintendo is bringing back the NES Classic and 7 other things we wanted to share this week. 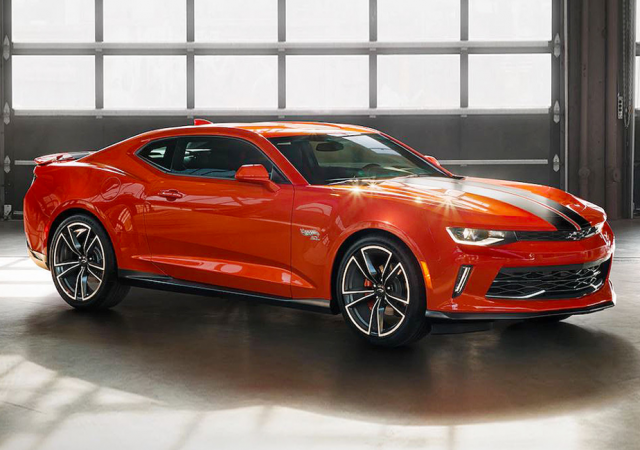 You can now order a Hot Wheels package on a real Camaro 2LT and 2SS and 7 other things we wanted to share this week. 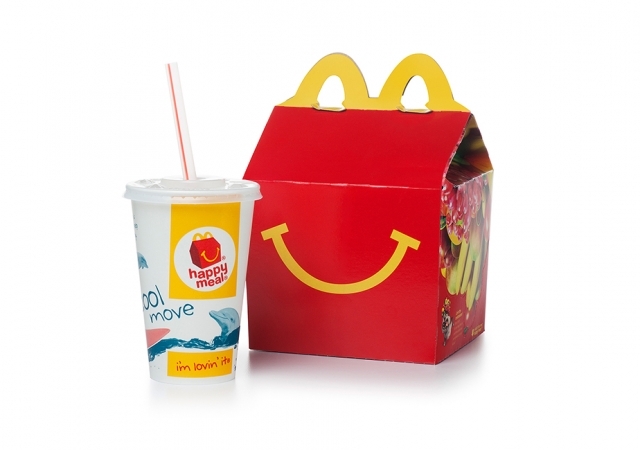 A look at 12 Happy Meal toys worth that are actually worth some money and 7 other things we wanted to share this week. 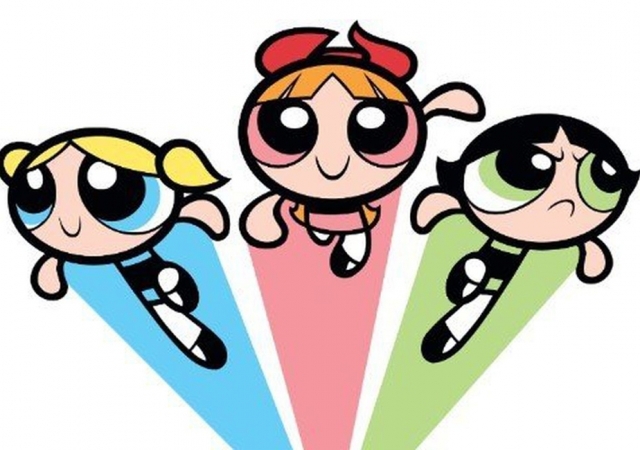 A look at the origin of The Powerpuff Girls and 7 other things we wanted to share this week. 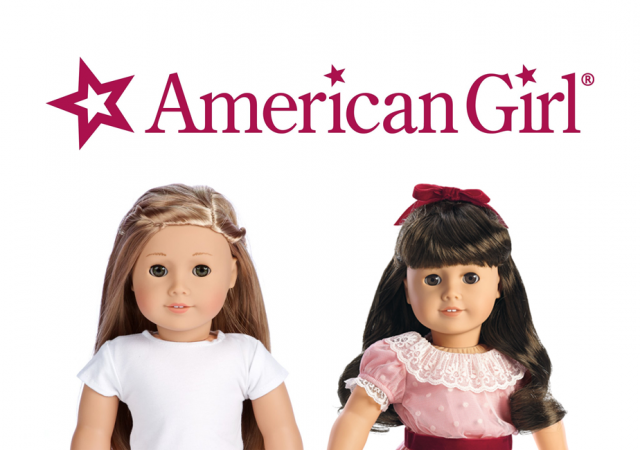 Mattel has green-lit a musical based on their American Girl doll line and 7 other things we wanted to share this week.